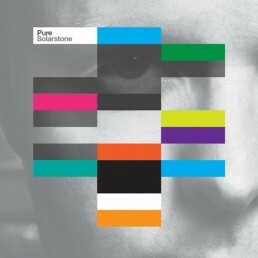 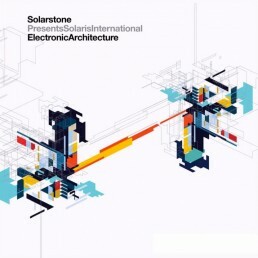 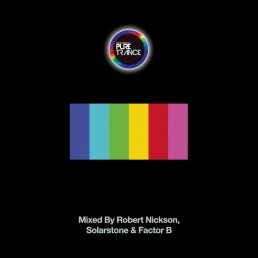 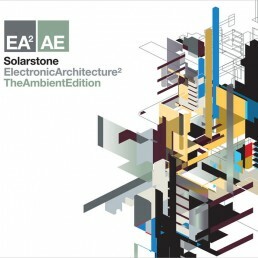 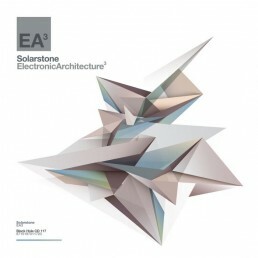 Solarstone Please, Thankyou - Solarstone. 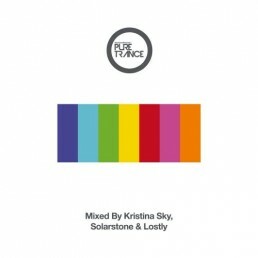 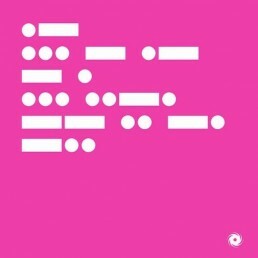 Solarstone – Please, Thankyou 12″ Vinyl. 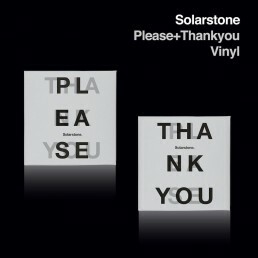 Last few copies of this very collectable 12″ Vinyl, in a beautifully printed sleeve & lined inner.